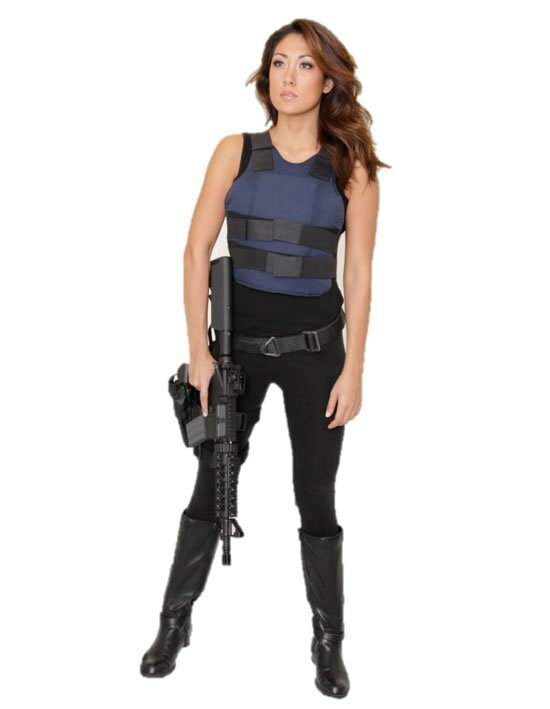 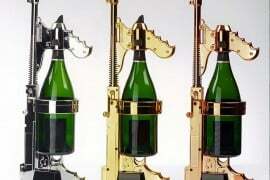 Looks like old Pistols and guns are the new hot favorite for the affluent to bet their money on. 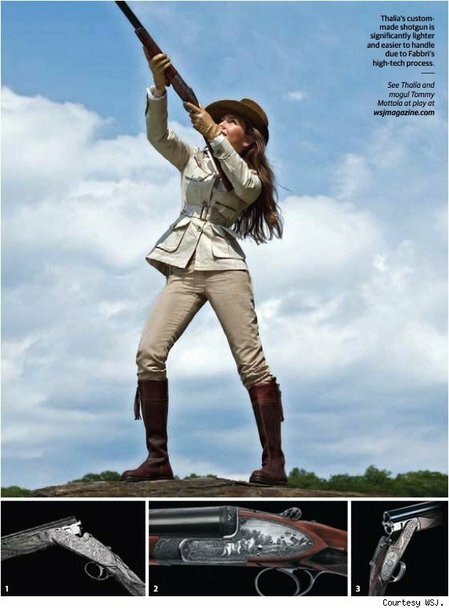 The Luger 1907 handgun being auctioned off for $430,000 off recently has set new horizons for old guns and pistols. 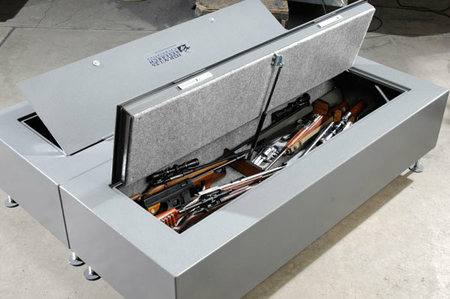 We have yet another gun sold off for a high price, but reasonably so owing to its gold inlay. 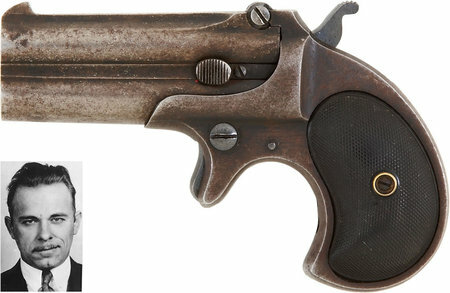 This stunner is a century old gun belonging to Sheriff Robert Meldrum and is a very rare piece that has been sold for a high price of $258,750. 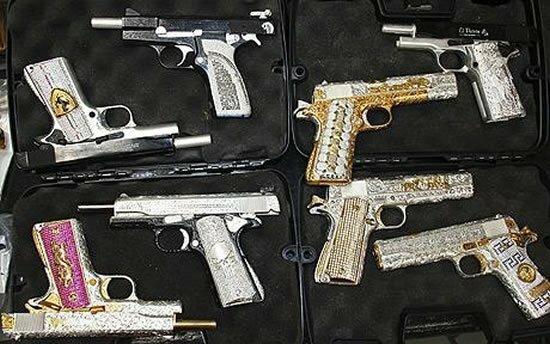 The Pistol gold was the underscore of the magnificent auction for collectors of weapons held by the auction house James D. Julia. 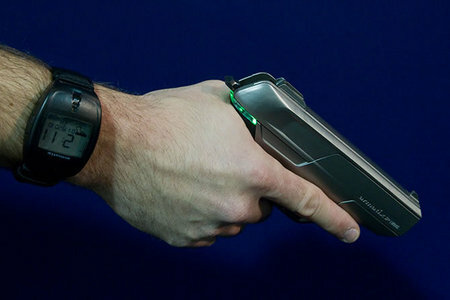 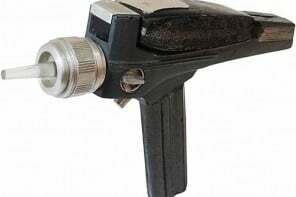 Extremely rare Star Trek Phaser prop going on sale for $60,000, How badly do you want it?! 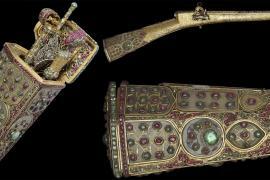 Made of gold and studded with thousands of diamonds and precious stones – Could this be the most expensive gun ever?